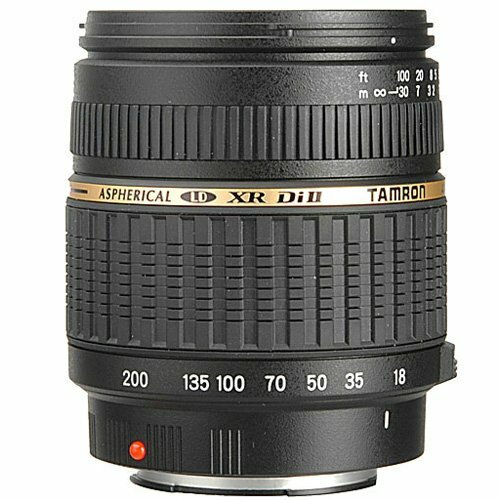 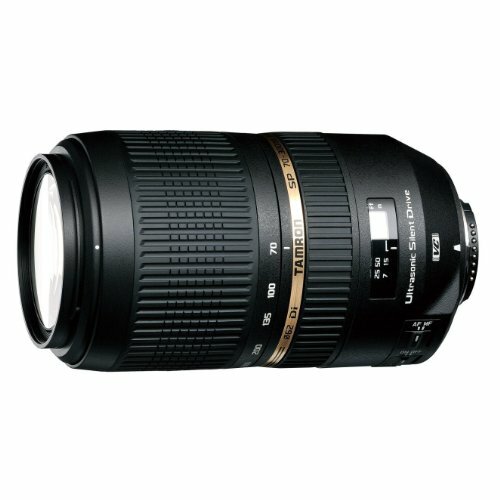 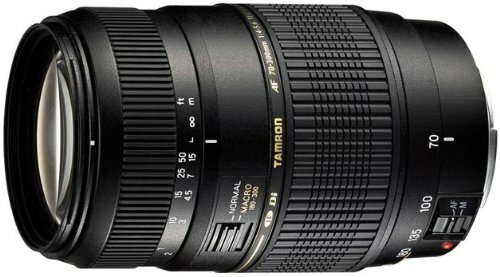 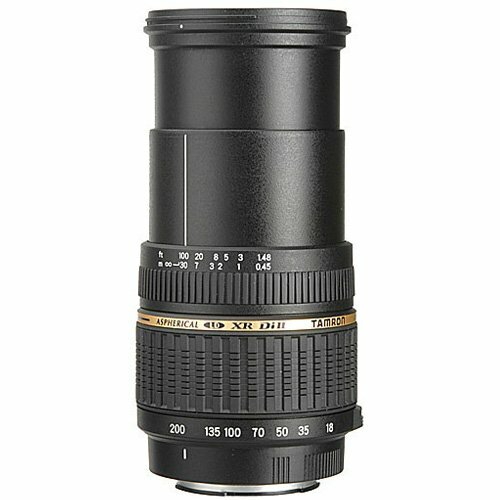 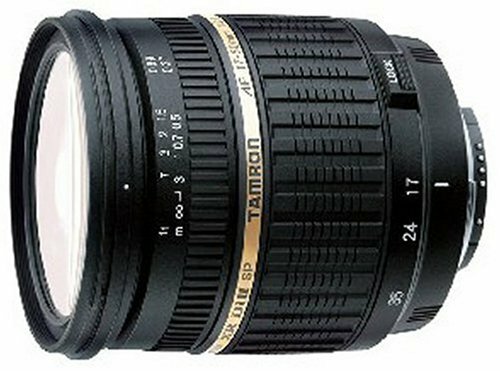 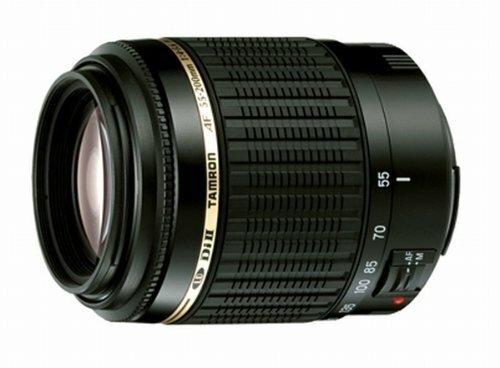 Voted "Best Consumer Lens" in 2005 by TIPA (Technical Image Press Association), the AF 18-200mm F/3,5-6,3 XR Di II LD Aspheric [IF] Macro Lens from Tamron, exclusively designed for.. 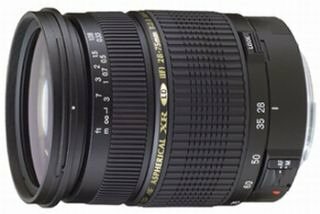 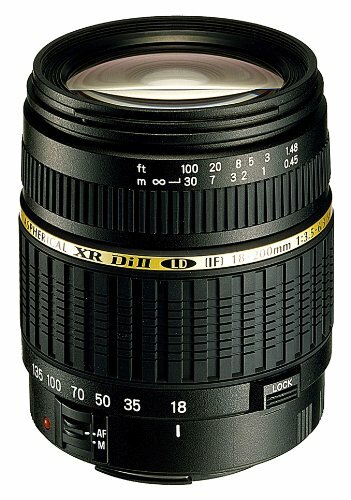 The AF18-200mm F/3,5-6,3 XR Di-II LD Aspherical (IF) MACRO is a high power zoom lens for exclusive use with digital (APS-C size) SLR cameras, It features an optical design using XR.. 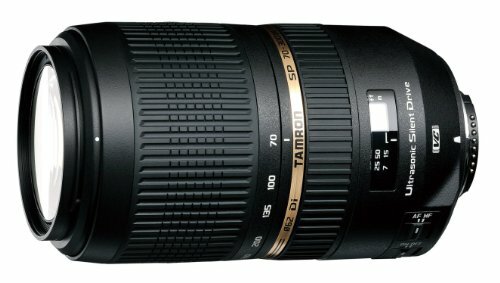 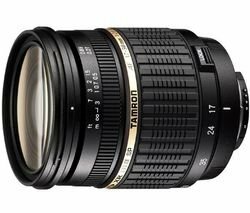 Featuring an exclusive ultrasonic autofocusdrive mechanism, the Tamron SP 70-300 mm ismade up of 17 glass elements divided up into 12 groups and was voted BestEuropean Zoom Lens 2..